Melbourne Cupcakes- The Ripple Effect! ‘I LOVE YOU’ * ‘YOU MATTER’ * ‘YOU ARE VALUED’ ??!! Melbourne Cupcakes are incredibly popular. Presenting them in Baskets & Bouquets is my unique way of offering an alternative gift idea in a creative way! To think the little cupcake could cause a ripple effect of love in the community! 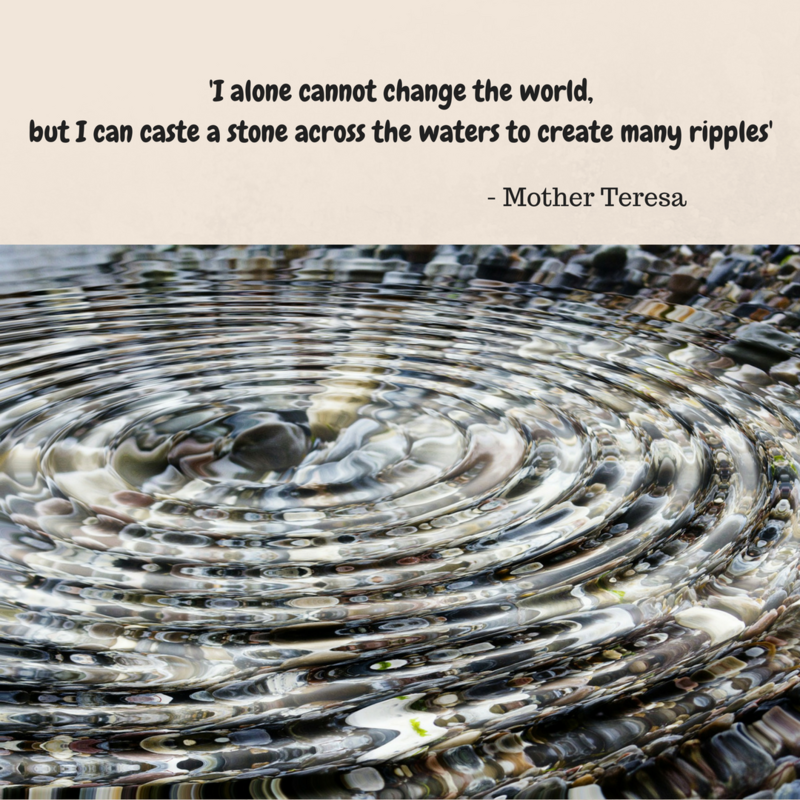 Join me on the road of gratitude & finding ways to make our little place in this world have a ripple effect of love…one person at a time. hero parents/carers in our community, who can enjoy a blessing amid the sometimes relentless battles & challenges of caring for children with special needs. They ooze unconditional love! 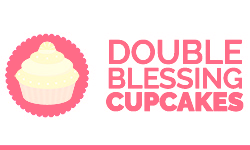 It would be wonderful to hear your stories too, of how Cupcakes have made a difference in your community too! 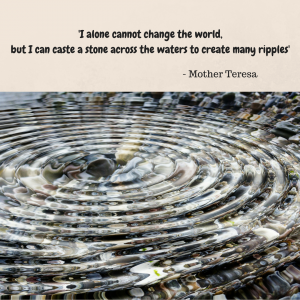 Download this inspirational Mother Teresa quote below as an A4 pdf here & frame it as a gift to self or to someone special in your world!